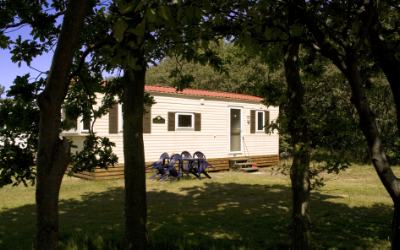 Nordic Camping Råå Vallar in Helsingborg is perfectly situated by the sea, with views of Denmark. 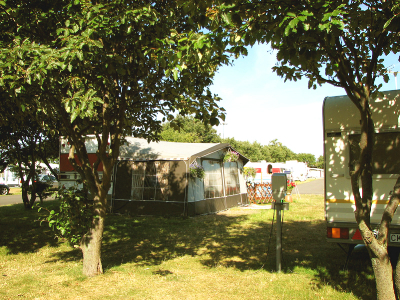 This is a fully-serviced camping site, with restaurant, fast-food takeaway and convenience store. It has its own 50-metre swimming pool, as well as a childrens paddling pool. 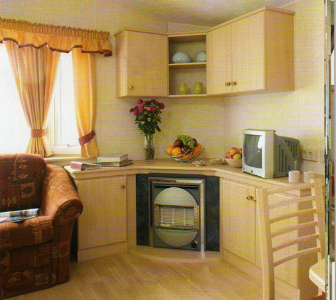 Modern static caravans available for hire. Exit from the E6. Bus to ferry. Sports centre 2 km. Golf 5 km. 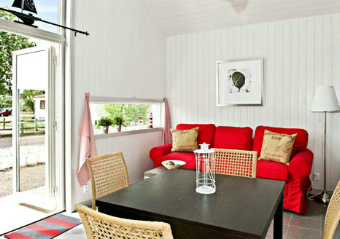 Guest harbour, berth and boat hire 2 km. To Råå centre 500 m, to Helsingborg approx. 5 km. 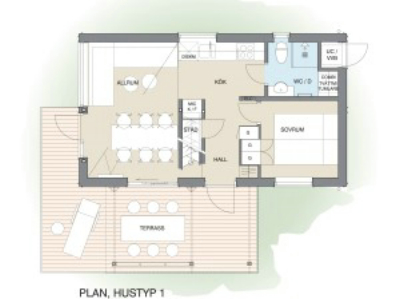 Medical health centre 100 m. Sandy beach 50 m. Pools, restaurant, fast food stall, provisions, kiosk on the grounds. Old fishing village! 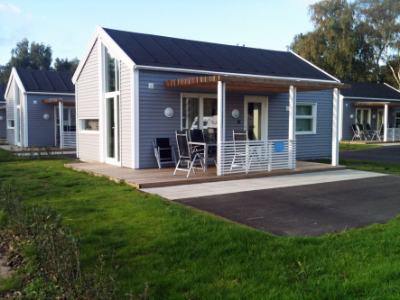 Nordic Camping Råå Vallar offer three types of cottages, varying in size and standard: Helsingborg Lodge, static caravans and basic cabins. 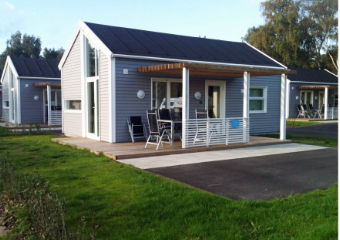 The lodge concept is a homely alternative to hotel accommodation, where you're offered the same standard as a hotel room, but you park your car right outside and enjoy your private patio and garden. 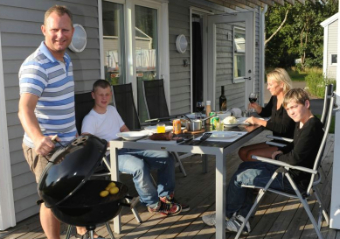 Nordic Camping Råå Vallar is a family campsite in a beautiful location by the sea with a view of Ven and Denmark. There are pitches near the sea here for caravans, motorhomes and tents, with or without electricity. Some of the lots have a direct view of the Sound and Denmark, and some of them are in a somewhat more secluded location near a green area. 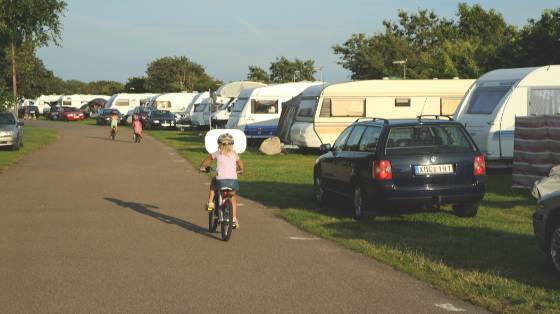 There are also a number of extra large lots for those who have long caravans/motorhomes, and also some lots for people who want water and sewage connections. The tent pitches have room for the car in the same tent square. 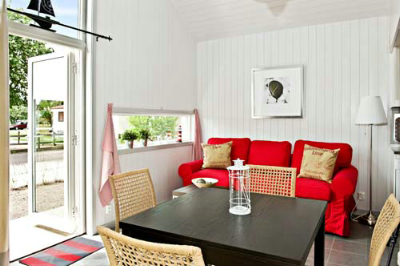 Nordic Camping Råå Vallar offers more basic cottages of various types and characteristics with 3-4 beds. 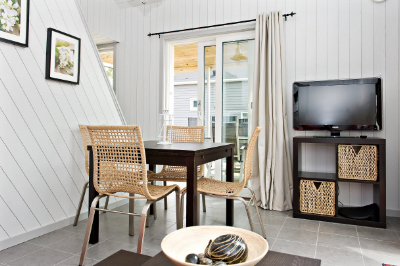 The cottages have basic kitchen equipment, parking by the cottage and a private patio. Showers and WCs as well as a kitchen are in a nearby service building. Pets are allowed in the cottages. 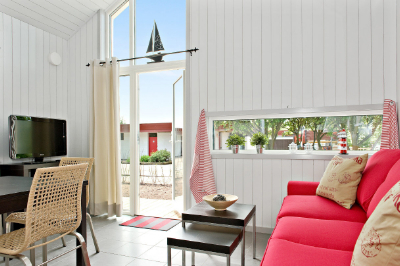 Helsingborg Lodge is the alternative for those who want to stay comfortable and convenient. 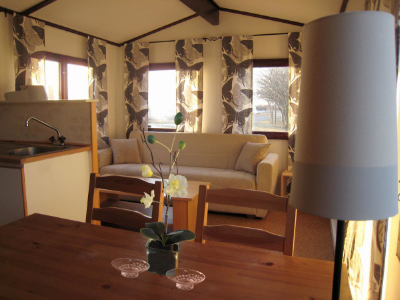 The lodges have four proper beds of which two twin beds in the bedroom on the ground floor and two single beds in the sleeping loft. 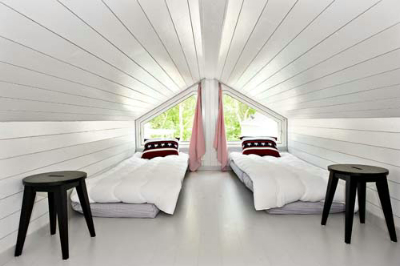 There is also the possibility for two extra beds in the sofa bed. Each Lodge has a patio with furniture. 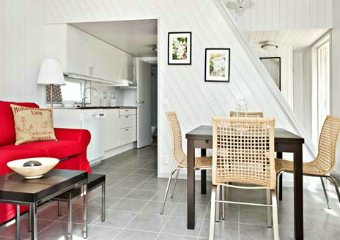 Fully equipped kitchen with stove, microwave, refrigerator, freezer, dishwasher and coffee maker. 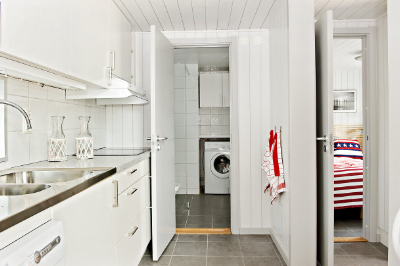 Bathroom with shower, toilet and washing machine. Every Lodge has parking for 2 cars. 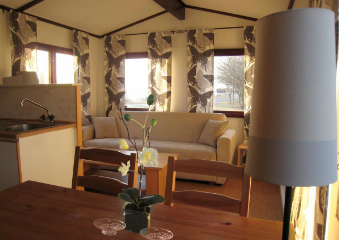 Lovely luxurious caravans of various configurations with 4-6 beds. 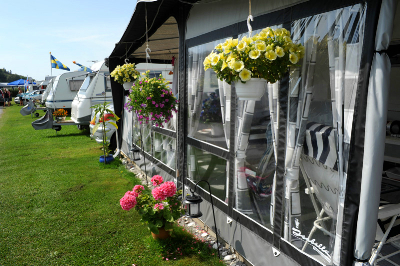 All luxury caravans have fully equipped kitchens, TV and bathrooms with showers and WCs. 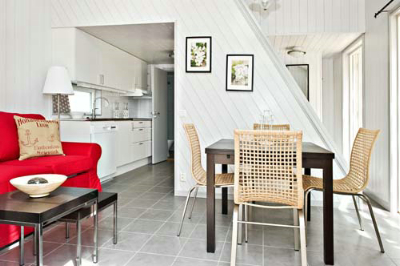 During the summer there is a patio with outdoor furniture. 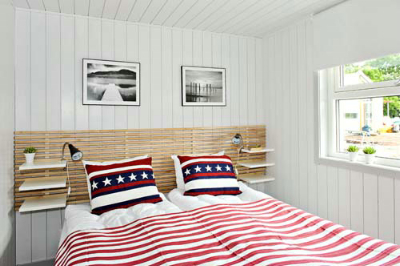 Guests bring their own bed linens or rent them on site.